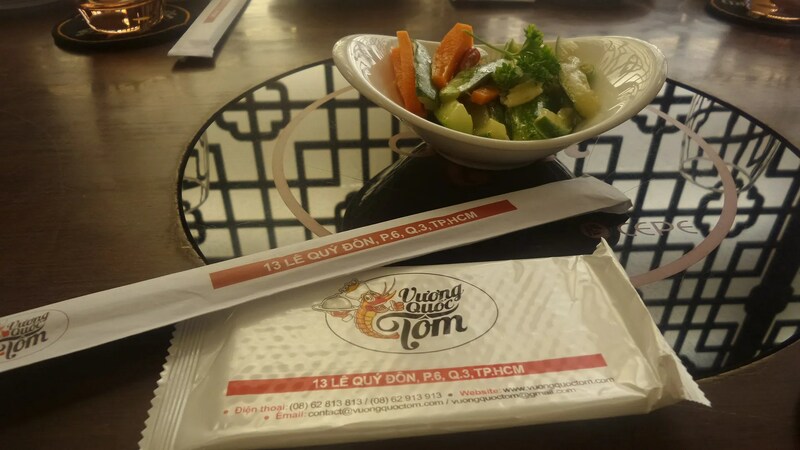 Food Trip: Vuoc Quong Tom | Hello Saigon! ← Where to get documents authenticated? Sorry for the out of focus shot. Today’s food trip brought me to Vuoc Quong Tom along Le Quy Dong just behind the Reunification Palace. It’s a shrimp place we definitely had to try the shrimp. 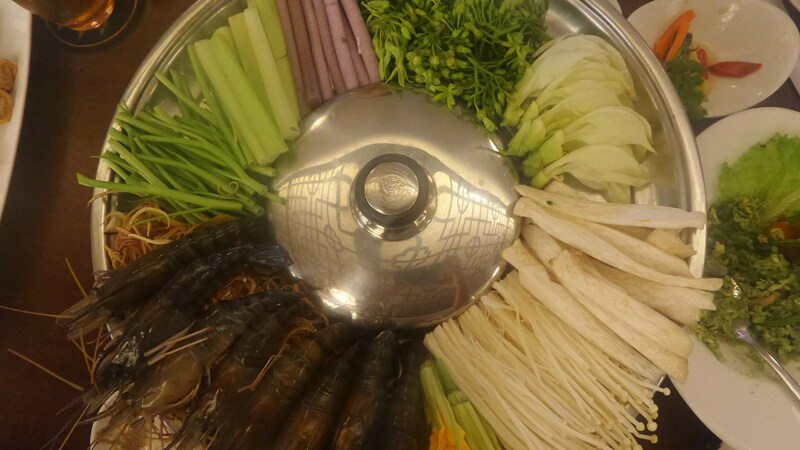 We were first served with the salted shrimp which was presented in huge silver cauldron. 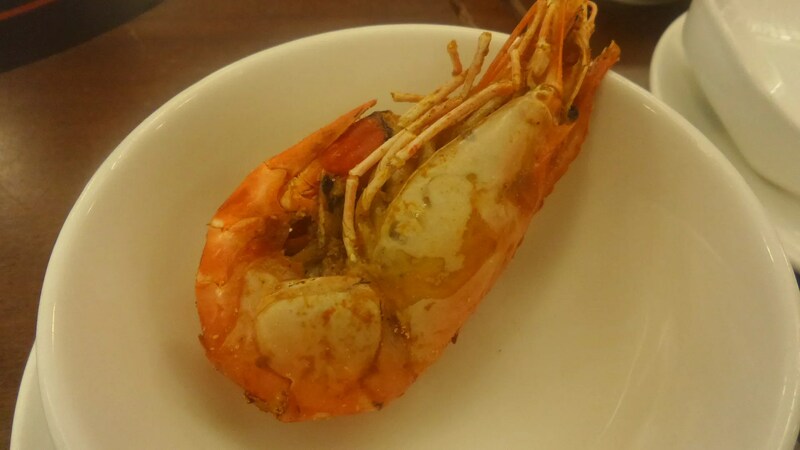 I love shrimps but when eating with other people like today (with officemates), it is definitely a challenge. How do you not lose poise when opening a shrimp? But this was well-worth losing your poise for. 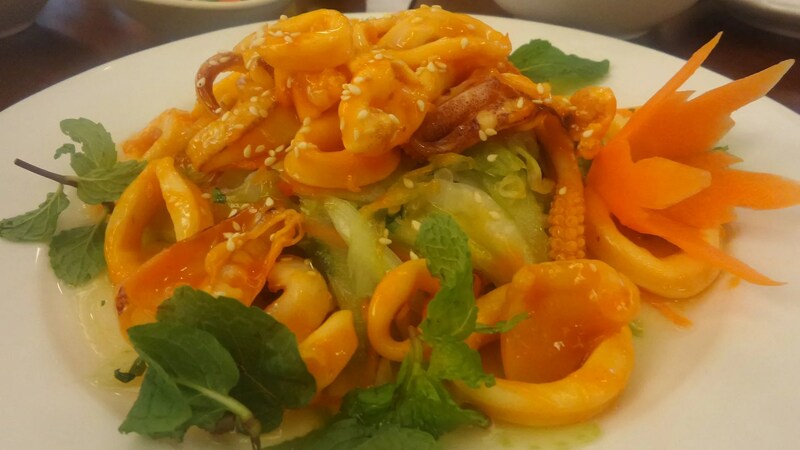 Next, we had the sweet and sour calamares. Definitely filling and delicious! 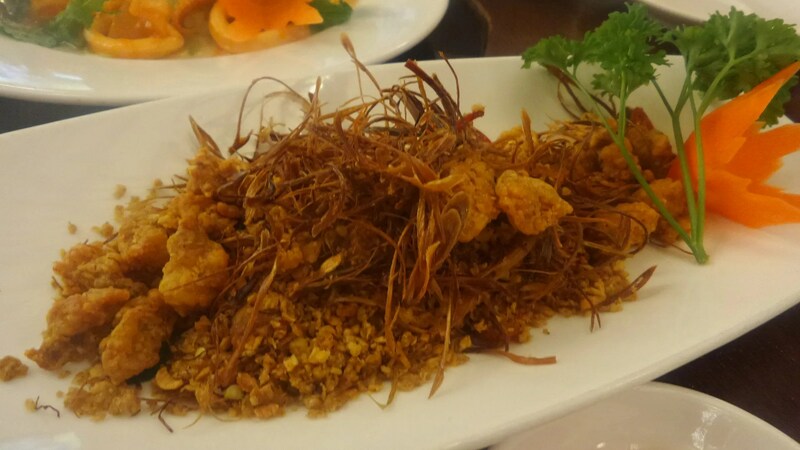 My favorite was the fried and crispy chicken joints in lemongrass. You have got to try this one! 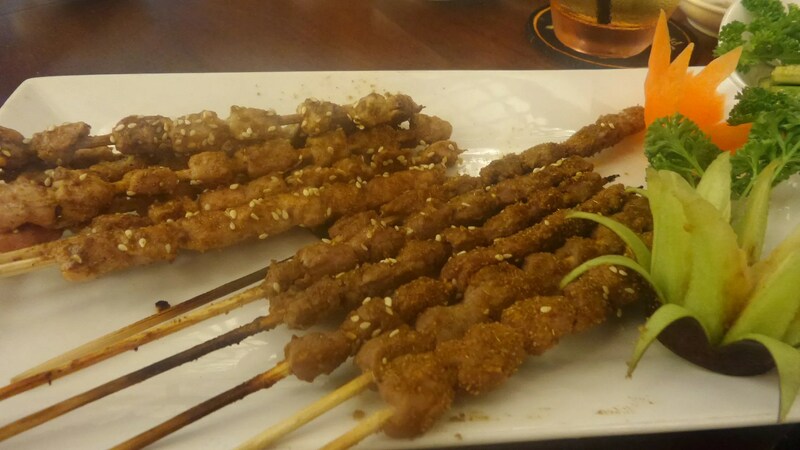 Soft and chewy, the beef barbecue with sesame seeds did not disappoint. We were served fried rice and vegetable rice. I enjoyed both but the veggie rice is a winner. The veggie rice was mixed with veggies (of course! ), egg, and pork. I finally remembered to ask my Vietnamese officemate why rice is served towards the end of the meal. The answer? Well the answer was not too clear but my officemate said that traditionally, rice isn’t served first in the Vietnamese culture. When in Vietnam, do as the Vietnamese do. 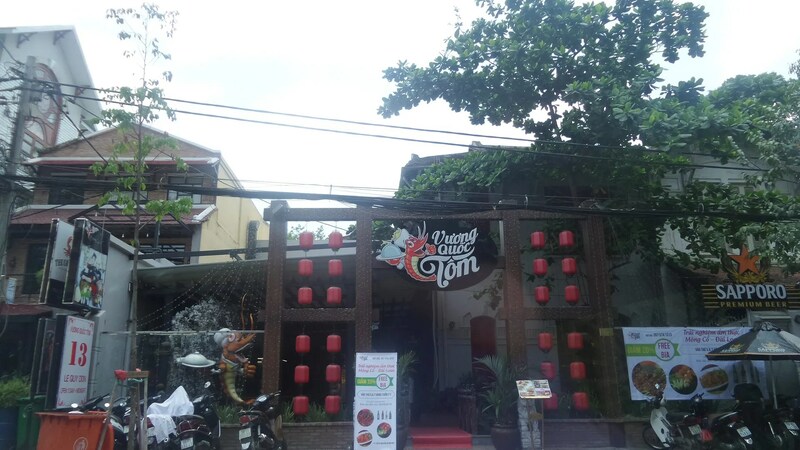 This entry was posted in Gastronomic Delights and tagged Ho Chi Minh City, Saigon, Vietnam, Vietnamese Cuisine, Vietnamese food, Vuoc Quong Tom. Bookmark the permalink. Oh my gosh hot pot after all that?! You must have exploded!! Tell me about it. 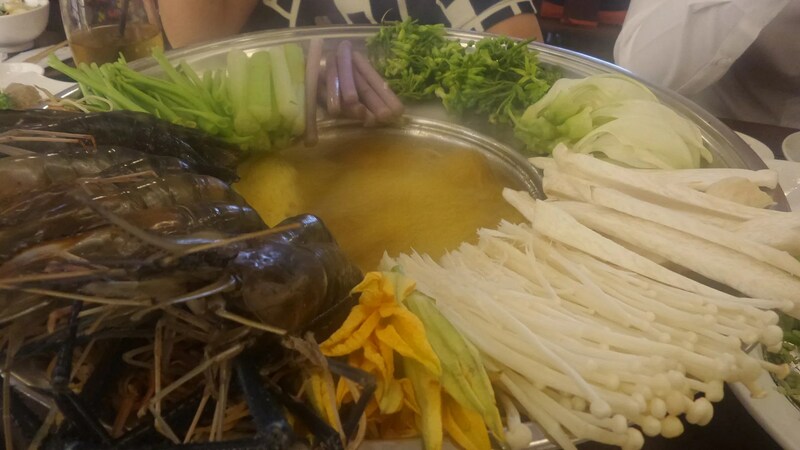 Every time I try a Vietnamese restau, the hotpot always, always comes last! 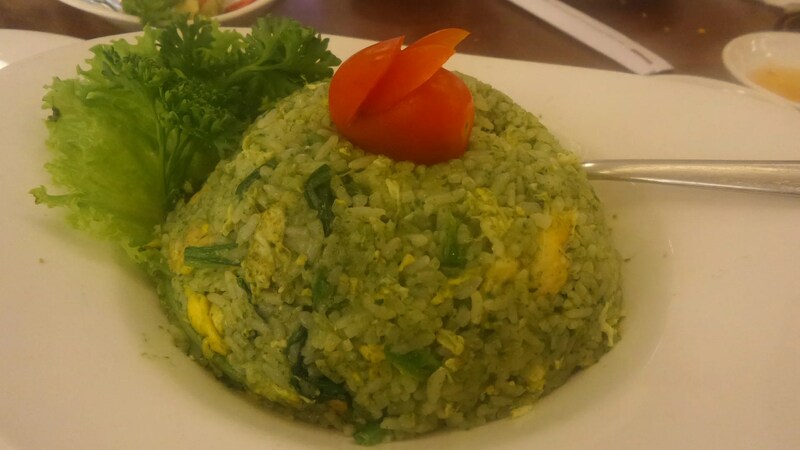 woah that vegetable rice looks so interesting. I am way too excited to go back to Vietnam!